The Midlands Sustainable Sugar Supply Chain Collaboration (SUSFARMS South Africa) also known as the SUSFARMS® Midlands Collaboration secured second place at the annual Bonsucro Inspire Awards. The award ceremony took place earlier this year at the Intermezzo del Bosque restaurant overlooking Managua and Nicaragua, during the international Bonsucro Week. 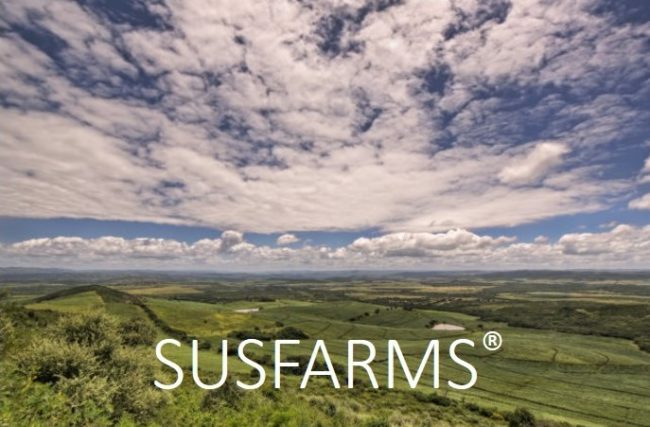 SANBI’s Biodiversity and Land Use (BLU) project is supporting the SUSFARMS® Midlands Collaboration, through its partnership agreement with WWF-SA. The BLU project partnered with WWF-SA and other implementers around incentives on private and communal land with the aim of reducing the pressure on biodiversity through better land and natural resource management practices implemented by private and communal land owners. The Bonsucro Inspire Awards committee shortlisted SUSFARMS for the AWARD as a model approach to stakeholder engagement and cross-sector learning. An important outcome from the scheme is the effectiveness of informal interactions in engaging small-scale growers in sustainability improvements, showcasing existing examples of good farming practices. Bonsucro is a global network that provide tools, connections and support across the entire industry to help develop professionalism and resilience in the businesses who work with sugarcane and its many products. For more information on Bonsucro please visit their website.